I’ve decided to attempt a purely wireless existence with my smartphone usage lately. I’m not sure if it’s because I’m expecting the whole holeless thing to catch on, but mostly, I’m sick of dongles. With that being said, I’ve been actively trying out as many different kinds of wireless headphones I can find. 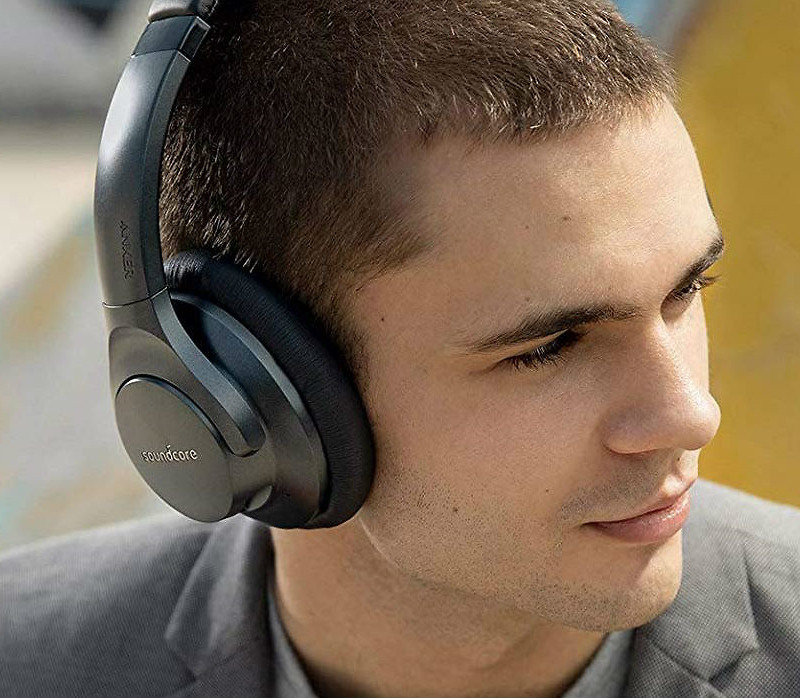 Fittingly, Anker posted up its Soundcore over-ear headphones with noise cancellation recently, and for a limited time on Amazon, you can get them for just $45 — $10 off the usual $55 price. According to the listing, these headphones feature BassUp technology for real-time bass deepening, active noise cancellation, 30 hours of playback time, memory foam ear cushions, plus a travel case. To claim the deal, simply follow the link below and apply the coupon that’s provided on Amazon’s website. Easy!